Ponte Winery offers two cottages, one for the bride and one for the groom on the morning of your wedding. 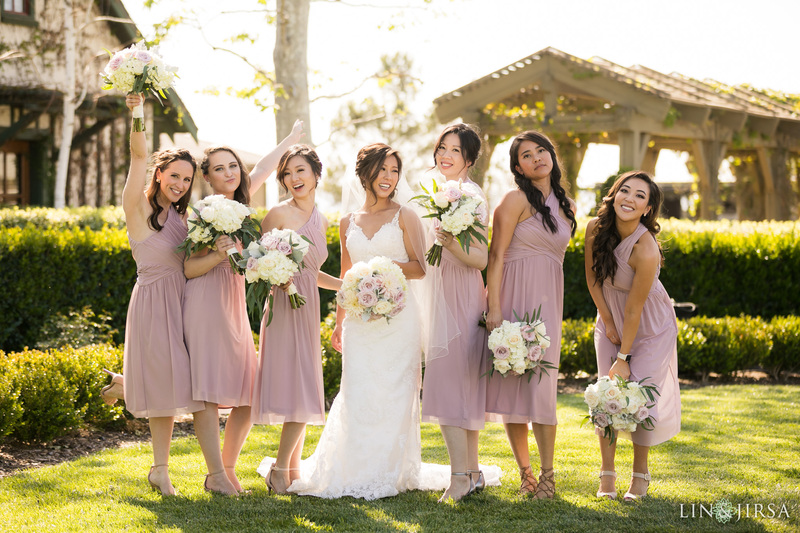 During your wedding preparation, Ponte Winery offers a hostess for each cottage to assist with whatever you may need. A sunny day on Ponte Winery makes for beautiful photos. 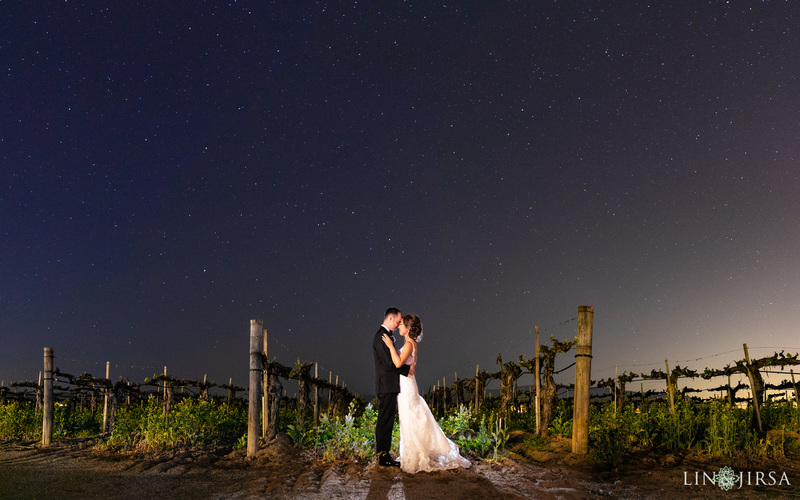 Check out some our favorite couples during their first look at Ponte Winery. After your first look is a great time to get your couples session done. 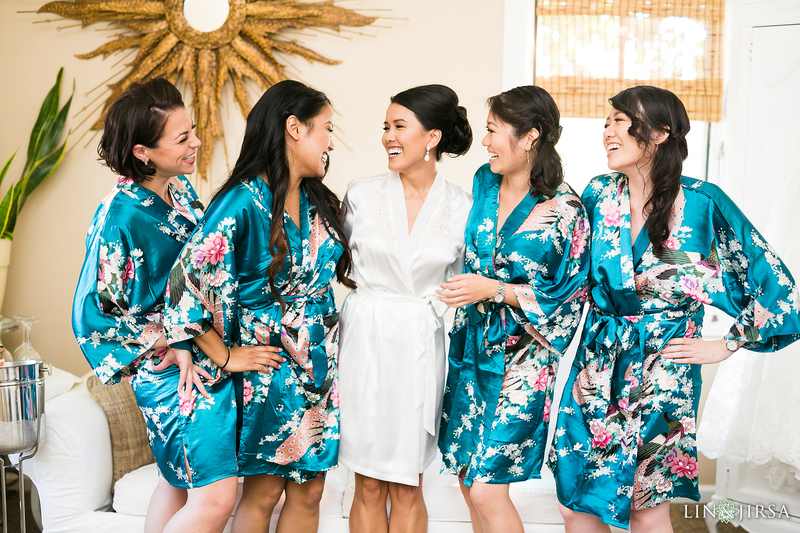 You’ll be able to navigate throughout your venue and get pictures done without guest interruption. We love the serenity of Ponte Winery. The Vineyard Garden at Ponte Winery can hold up to 400 guests! 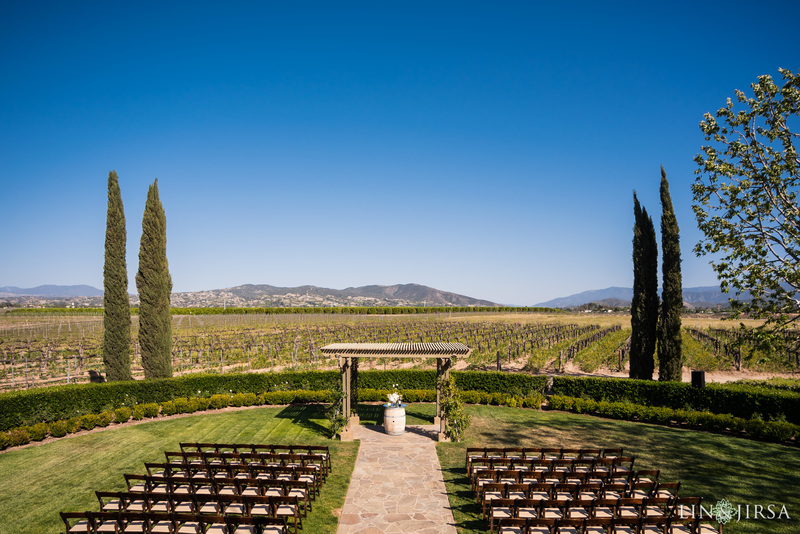 This beautiful ceremony site overlooks the vineyard. The wooden structure can be dressed however you please, vineyards and flowers or white drapes and a chandelier. The Vineyard Pavillion is one of the inside options for your reception. 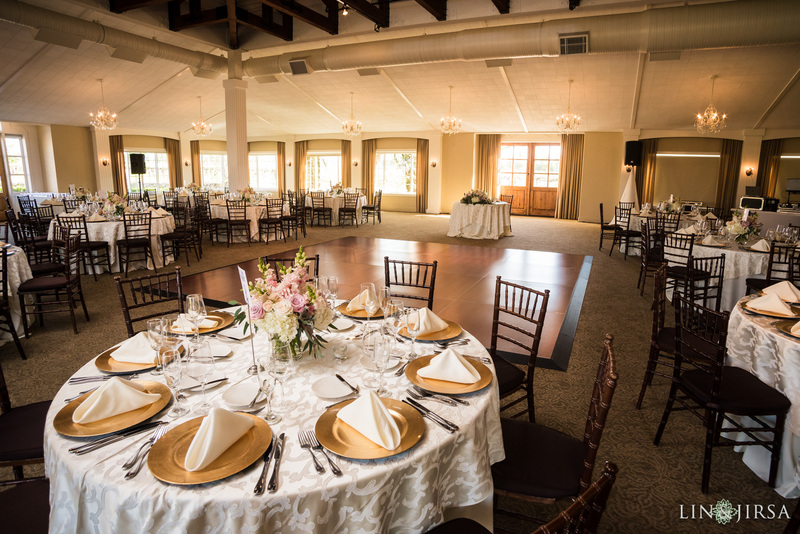 Dressed in chandeliers, The Vineyard Pavillion is a beautiful choice for your reception. 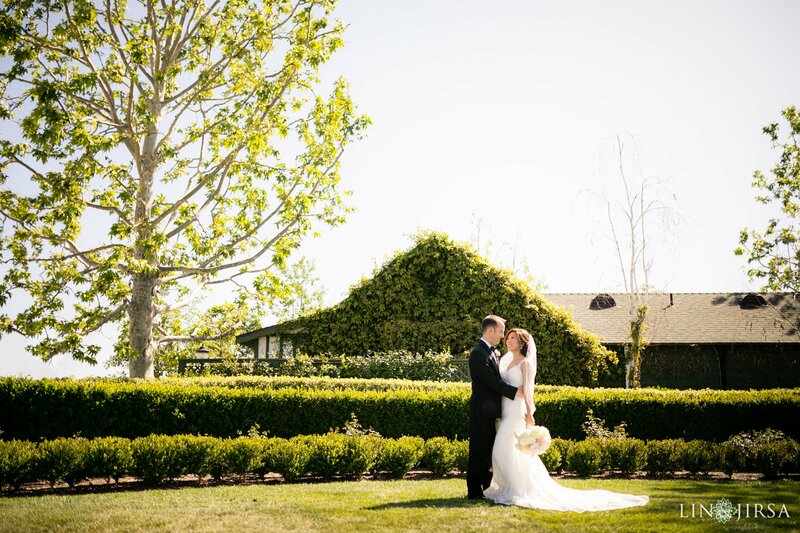 When hosting your big day at Ponte Winery, it is crucial to take advantage of the surrounding beauty. There are endless photo opportunities throughout the vineyard. Photos that will last a lifetime.